Laluna has been dancing since she was five. Over the years she has studied a variety of dance disciplines such as tap, ballet, jazz, ballroom, Polynesian, and modern dance. She began bellydancing in 2001. 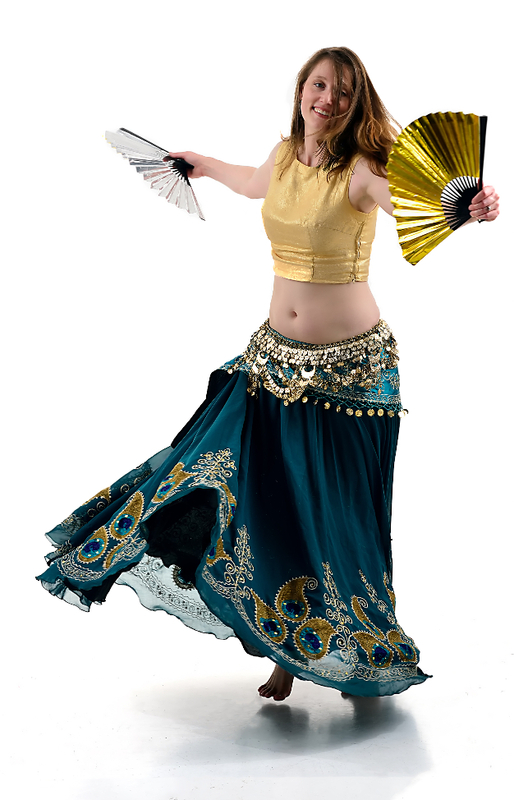 Laluna enjoys the challenge and diversity of belly dancing as well as being able to fuse the other dance styles she loves with belly dancing. Her natural poise and luminosity make her a wonderful addition to Mirage. Join Laluna for class at Ames Parks and Rec.